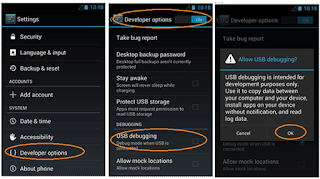 You must enable USB debugging on your Android device to perform various system related task such as unlocking, rooting or installing custom recovery. In some cases you may require to enable it to transfer files between your PC and Android devices (smartphone, tablet etc.). 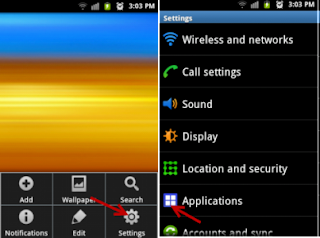 Various Android versions comes with different ways to enable it. I will discuss most of the version for you. First open Settings, then Applications and then Development. 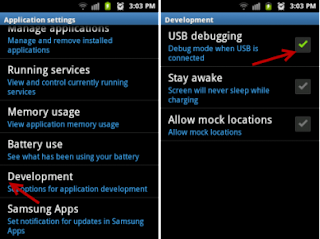 After that tap on checkbox beside USB debugging. 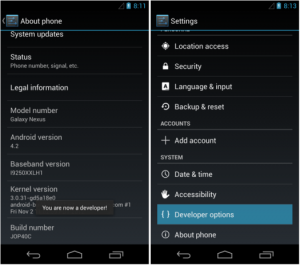 First open Settings, then Developer options. 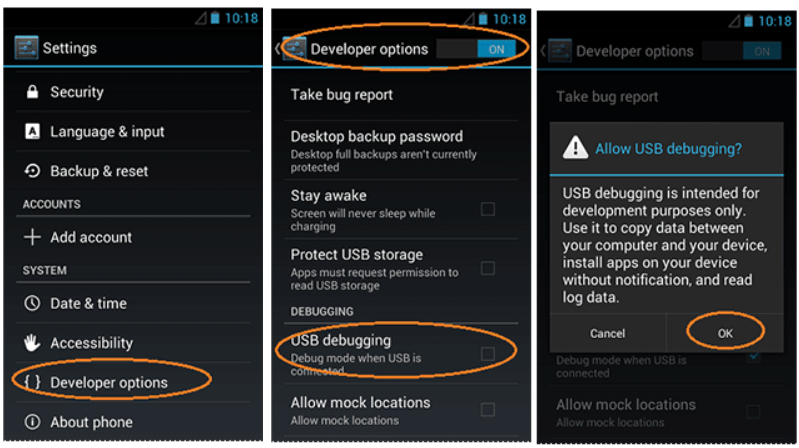 Turn on Developer options and then tap on USB debugging. A warning box pop-up, just tap on OK button. First open Settings, then go to 'About phone' or 'About tablet' (depending on your device). Find Build number field. Now constantly tap on Build number field until you see "You are now a developer!" message. After that, tap the Back button and you'll see the Developer options menu under System on your Settings screen. 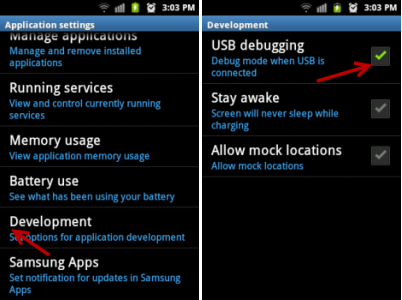 Now open Developer options and then tap on the checkbox located beside USB debugging.